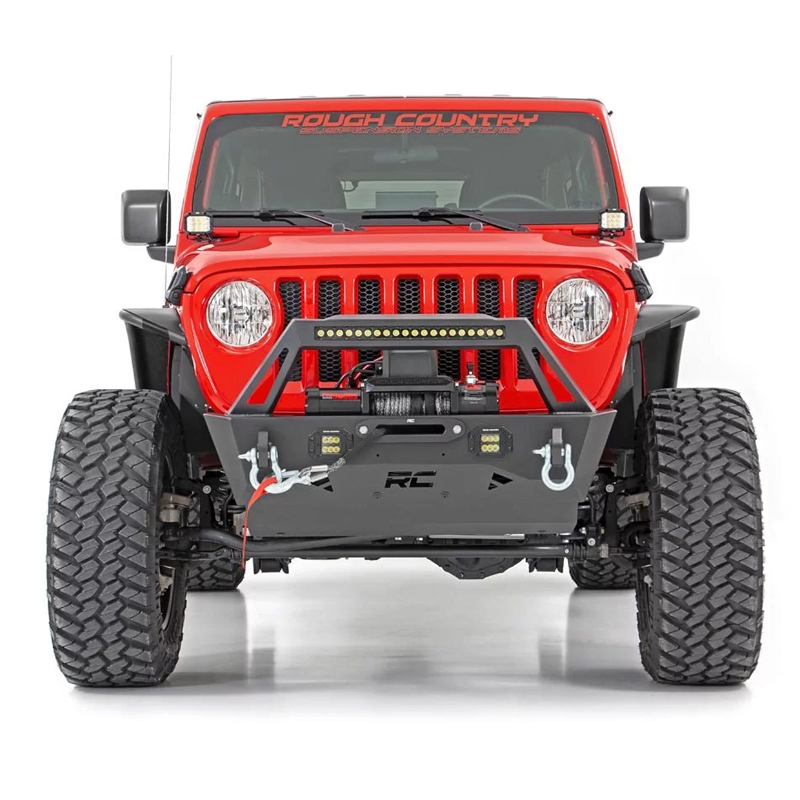 Rough Country's JK / JL Throttle Body Spacer helps you gain increased torque and performance from your Jeep! Engineered with a Spiraling Helix design, this durable, aluminum spacer forces incoming air into a high velocity vortex that aids in a more powerful and efficient fuel combustion process. This process offers improved torque performance and increased fuel economy.Each kit features a corrosion-resistant, red anodized aluminum body for a long lifespan of great looks and performance.This easy-to-install performance upgrade features a 100% bolt-on installation process that can be attached in no time flat! No tuning or re-programming required, simply bolt-on and begin enjoying increased torque and performance today!